User experience is critical for the success of new services based on novel technologies. 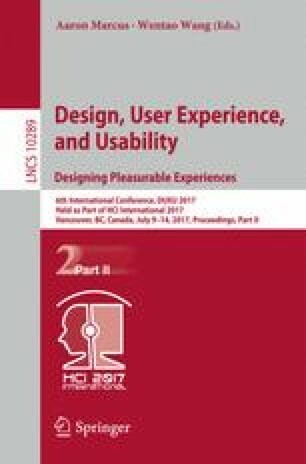 This paper analyzes user experience design for new services with the use case of behavior observation of smartphone-signage collaboration in public spaces. We employ the AIDA model with its four steps of attention, interest, desire, and action, to analyze the observation results of user behaviors in a public exhibition space. This research is supported by the Ministry of Internal Affairs and Communications, Japan.